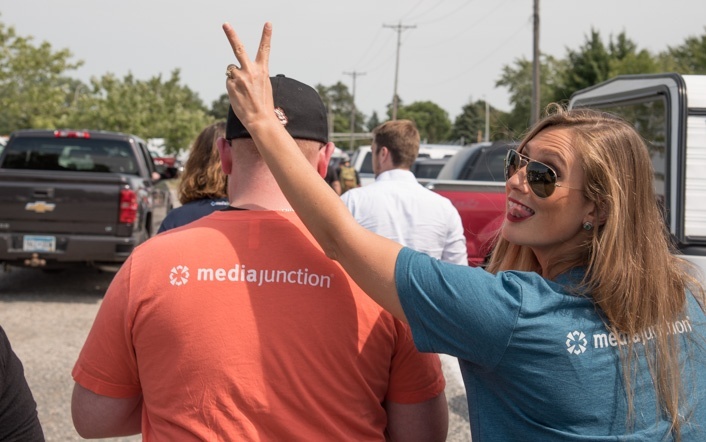 The Media Junction office is located just blocks from the Minnesota State Fair in St. Paul. 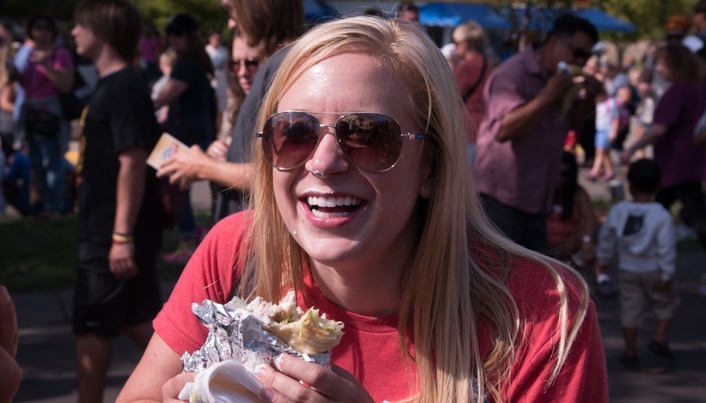 In fact, we’re so close to the fairgrounds that we’re teased everyday with the smell of culinary deliciousness in the air —aka fried stuff on a stick. 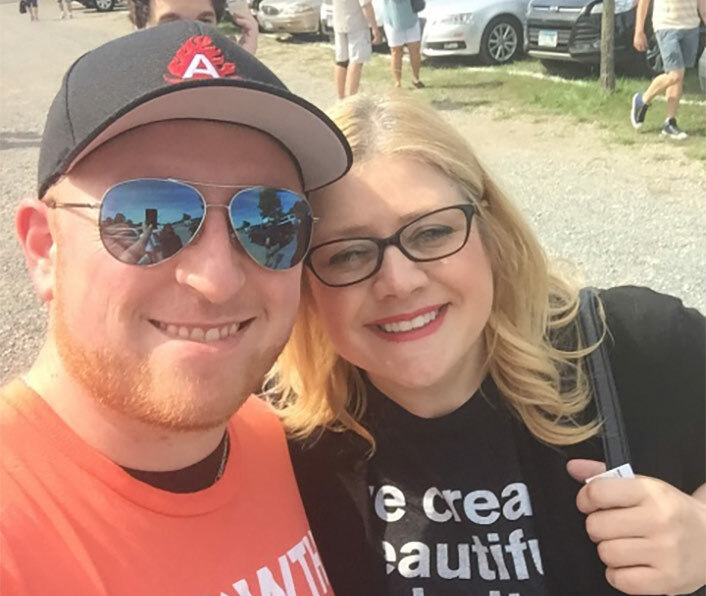 We hadn’t been able to attend the fair as a team since we moved into Bandana Square (due to Inbound falling on or around the same dates), but lucky us Inbound is in November this year, so what better way to treat the team after a busy summer production schedule than to indulge in some tasty treats and team building fun? The line up of new foods for 2016 was definitely on our agenda —hey, we admit we love cake here. And while we knew it was impossible to try them all, we had to give it our best effort. We owed it to our appetites! 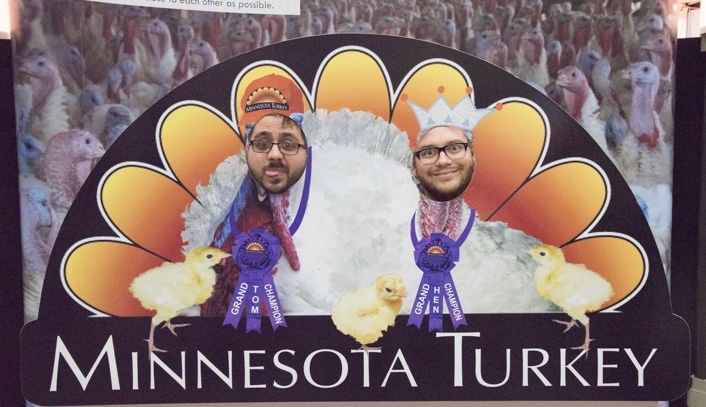 We decided to attend Thrifty Thursday, the State Fair opening day. 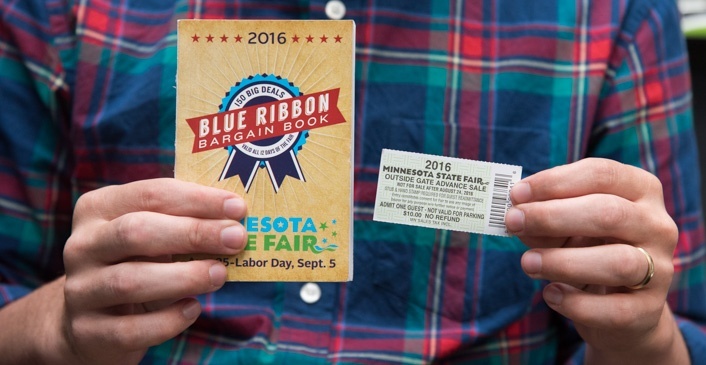 We saved some bucks by picking up tickets early at our local Cub Foods store —and scored a Blue Ribbon Coupon book which cost us $5 for even more fair savings. 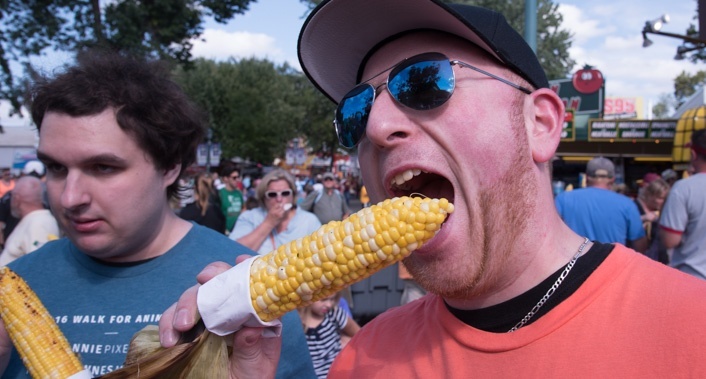 Tip #1: If you want to experience all the Minnesota State Fair goodness, but are on a budget, follow our lead and plan ahead. 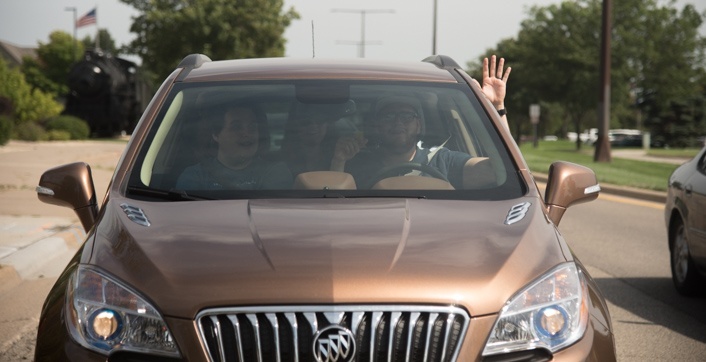 The team carpooled together and found parking pretty easily. However, with traffic it ended up taking approximately 35 minutes. And we are only a mile away. Plus, we paid $13 for it. Tip #2: We recommend taking a Lyft, Uber or the free Park & Rides to take full advantage of all your fair time (and get dropped off right in front of an entrance gate). 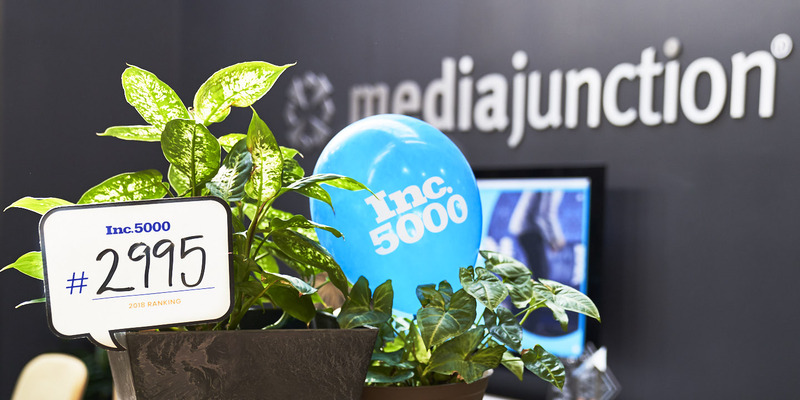 Another way our thrifty team saved money was on beverages. If you purchase one of the Minnesota State Fair Souvenir Cups, you get refills at a discounted price! Tip #3: Buy the souvenier cup. 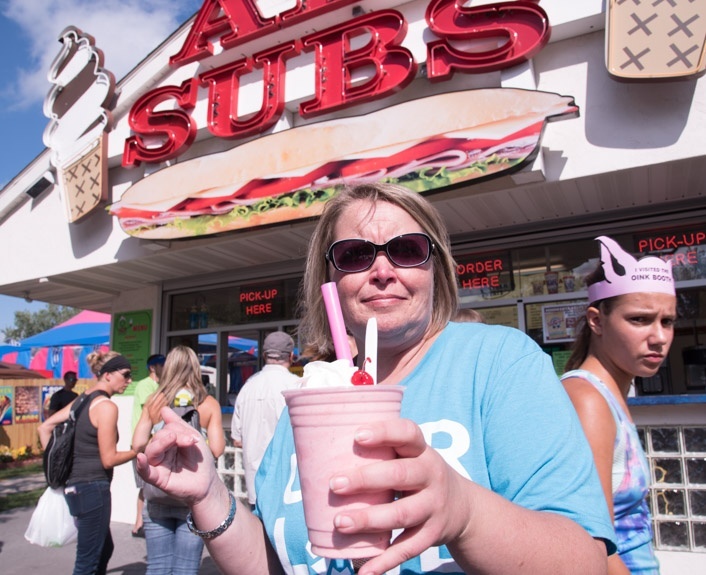 Kim planned ahead and brought her State Fair cup, which she used at the various areas that offer free water. 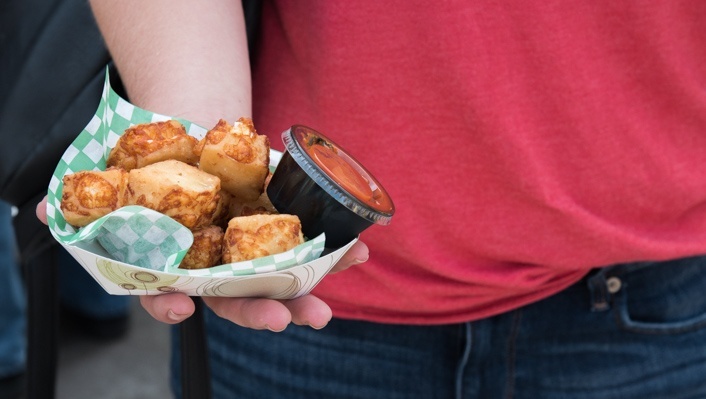 We got into the fairgrounds and had our eyes set on the Deep Fried Grilled Cheese Bites at O’Gara’s. Were they good? Yes. Would we get them again? No. They tasted exactly how you would think —perfectly cut squares of a grilled cheese sandwich, deep fried to perfection with marinara sauce for dipping. 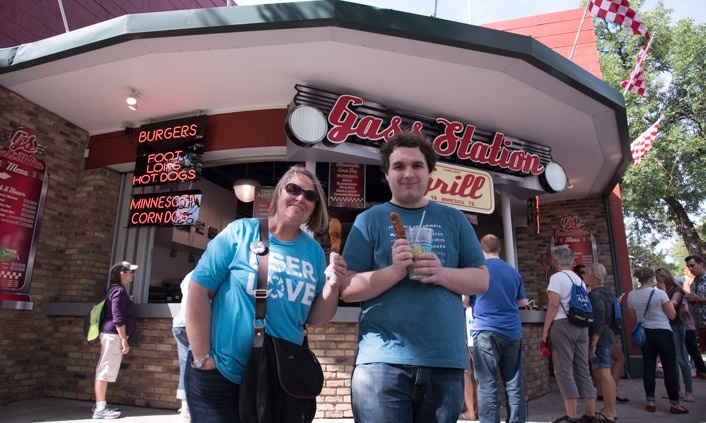 Our two Corn Dog/Pronto Pup lovers, Will and Kim were excited to give the Minnesota Corn Dog a try. 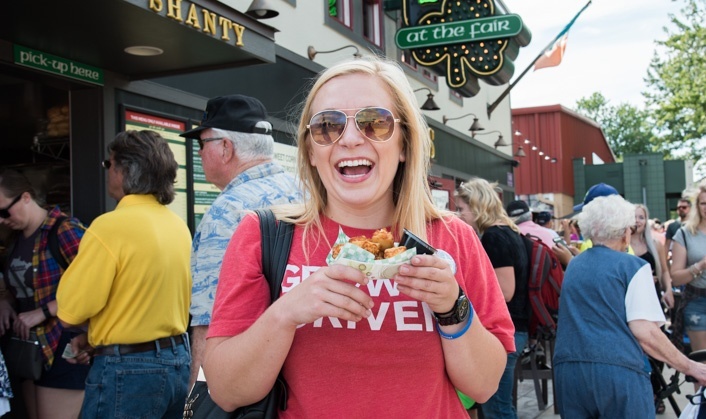 They didn't know what was all in it, but when they took the first bite they were both pleasantly surprised —it was a perfect combination of Minnesota taste! Leading us to Tip #4: Be adventurous when it comes to the menu (it’s a day to walk in Andrew Zimmerman’s shoes) and you may walk away delighted...but don’t get your hopes up. 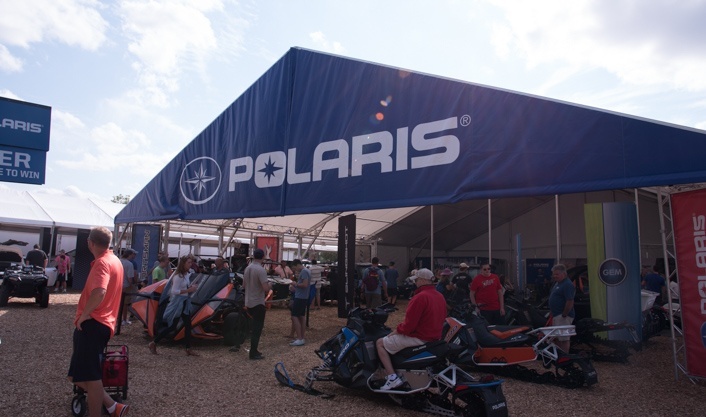 One of our final stops of the day was at the Polaris tent to say hello to one of our clients, Tousley Motorsports. They have a Slingshot out front that we highly recommend you go see if you are at the fair for the day! After 2 hours (and an undisclosed amount of money), our team left the fairgrounds happy and full! 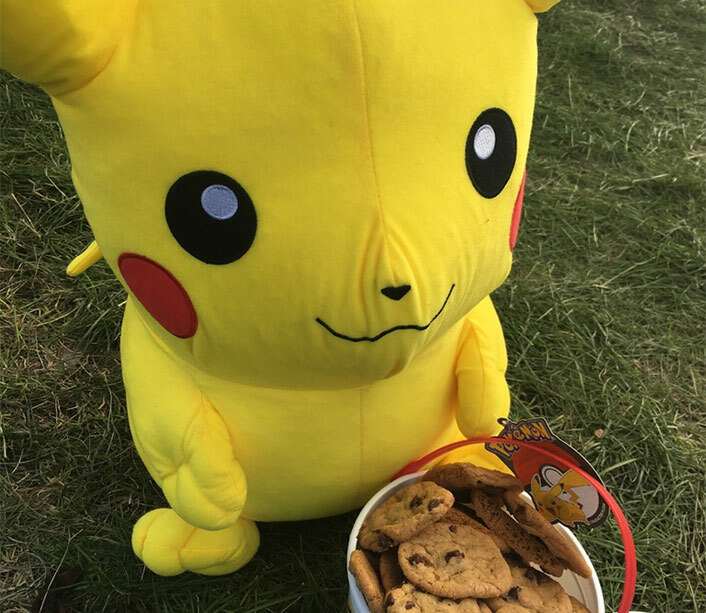 Finishing the day strong was our real winner Will, who walked away with a giant Pikachu and a bucket of Sweet Martha’s Cookies —a Minnesota State Fair favorite, which came so overfilled with warm fresh-baked cookies, he had to eat a week’s worth serving just to get the lid on! Tip #5: Don't eat too much to give yourself a stomach ache, there's always next year.